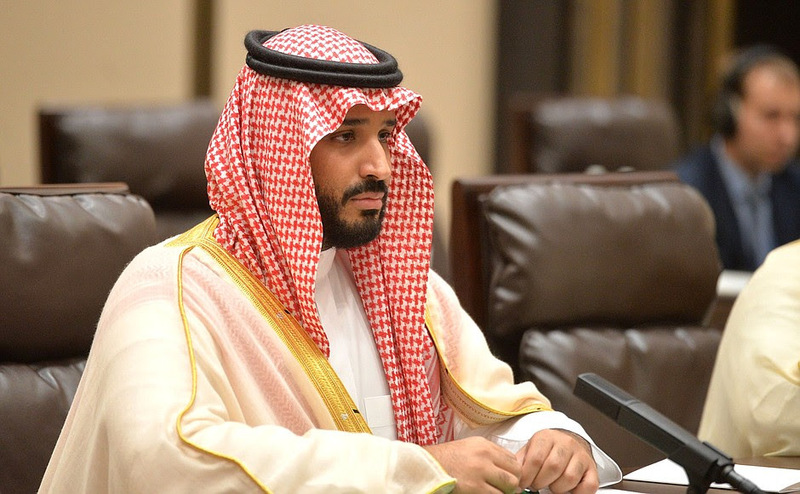 EXECUTIVE SUMMARY: Ties between Saudi Arabia and Israel have reached new heights in the past two years, culminating in a recent report that a meeting had taken place between Crown Prince Muhammad bin Salman and Prime Minister Benjamin Netanyahu. Israelis should exercise caution, however, before they read too much into this relationship. Riyadh continues to foment hatred of Israel at home.